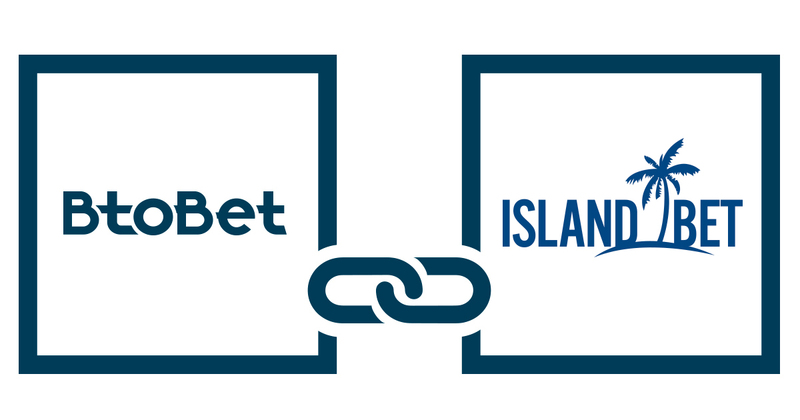 BtoBet continues consolidating its Latin American and Caribbean presence, announcing a partnership with “Islandbet”. Through this long-term agreement, the service provider will be providing its integrated technology for sports betting and iGaming solutions to the Jamaican based operator. BtoBet’s Chairman and CEO Alessandro Fried stated that “Islandbet is another thrilling partnership as BtoBet seeks to further cement its leadership status in the Latin American and Caribbean region and be the first option for those companies seeking to establish their iGaming operations in this exciting market.” Fried further stated that the unicity of the Islandbet brand will surely appeal to its fold of punters, and both companies will seek to replicate the numerous successful partnerships synonymous with BtoBet in the Latin American region. Fried also regarded highly the regulatory evolution that is characterizing the region, with the Latam and Caribbean scenario set to garner a lot of interest from the iGaming community and register an exponential growth in the short term.